He signed for United on leaving school in 1950 and made his first team debut in the Football League First Division against Middlesbrough on 6 December 1952, aged 17. 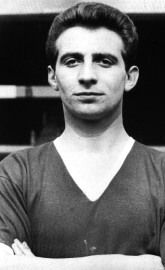 He was the club’s first-choice outside left until the final few months before the disaster (when he was displaced by Albert Scanlon) and had collected two League Championship winner’s medals in the two seasons leading up to the Munich air disaster. He was capped once for the England national football team, his solitary appearance coming in 1957. He was tipped by many to succeed the ageing Tom Finney in the England team. Still only 22 years old when he died, he was one of the youngest people to die out of the 23 who lost their lives at Munich. He was born in the village of Highfields, north of Doncaster and he was buried in the nearby Redhouse Cemetery. A memorial chair was dedicated in his memory at St. George’s Church in Highfields and when that church was closed the chair was moved to All Saints’ Church in Woodlands which now serves both villages. Pegg’s sister, Mrs Irene Beevers, contributed to a 1998 ITV documentary, Munich: End of a Dream, which commemorated the 40th anniversary of the tragedy. 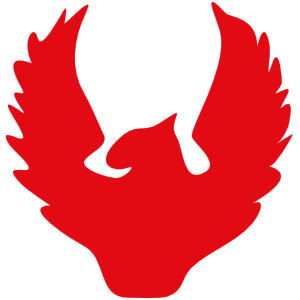 He was also outlived by both of his parents, though they have both since died; his father in May 1980 and his mother in August 2006. They are both buried alongside him. 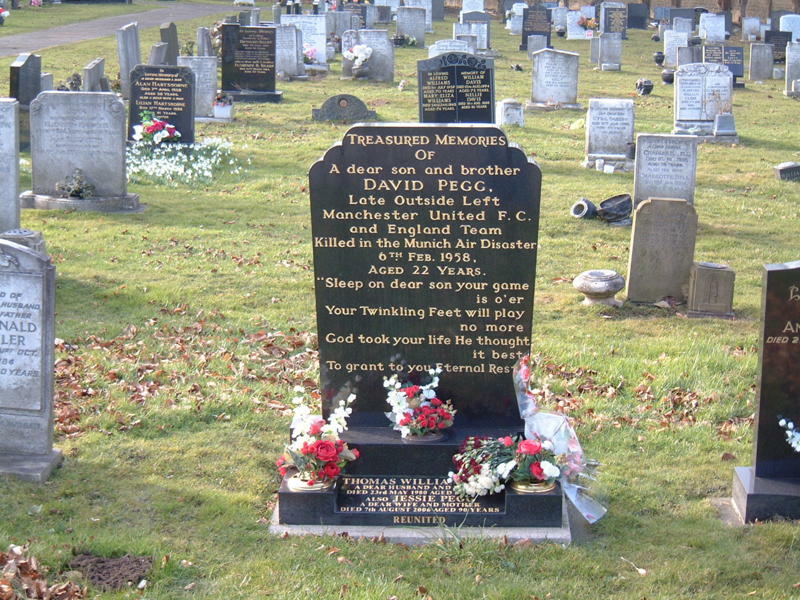 David’s grave is on the central footpath about 50 yards down on the left hand side.